Want to buy a property or holiday home in the region of Orne? 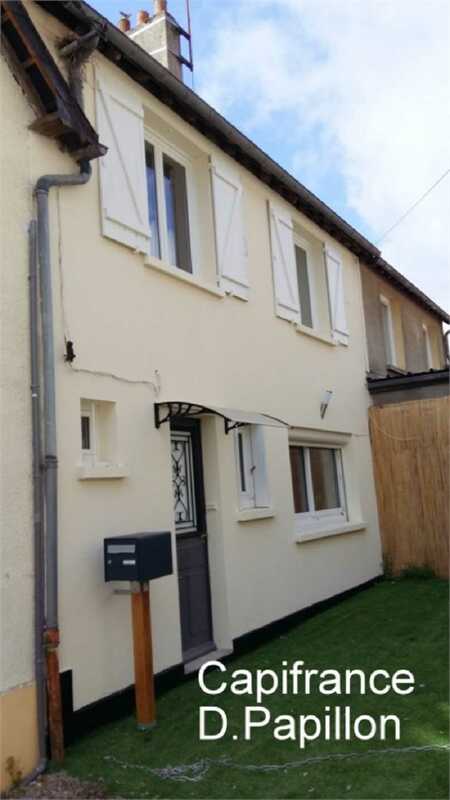 Find a property for sale in Orne. The average Franimo real estate price when buying a French property in Orne is € 194.332. The Orne is the part of Normandy not connected to the sea and is not a well know region for the foreign buyer. It has a beautiful countryside with hills, pastures and forests. It even looks a bit like England. And lot's of villages and cities are still like they were in the old days. For Normandy this is the place where you can find property bargains. Solid stone properties in need of renovation: farms or village houses. And the Orne is not so far from the UK.